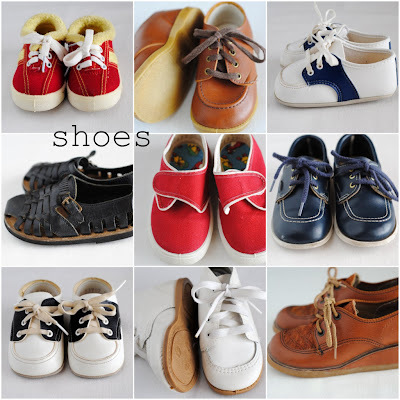 I will be adding a bunch of cute vintage shoes to the shop this week! Here is a sneak peek at the majority of them. I am hoping to have them all available by Thursday at the latest. Thanks for looking !